What Is the Importance of the Church Calendar? | Chalcedon Foundation What Is the Importance of the Church Calendar? 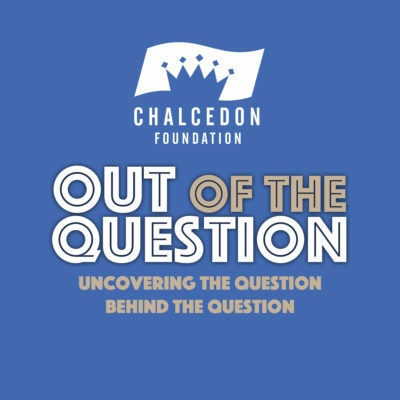 In episode #57 of the Out of the Question Podcast, Steve and Andrea discuss the Church Calendar: what it is and why it is important. MP3 Tracks: What Is the Importance of the Church Calendar?